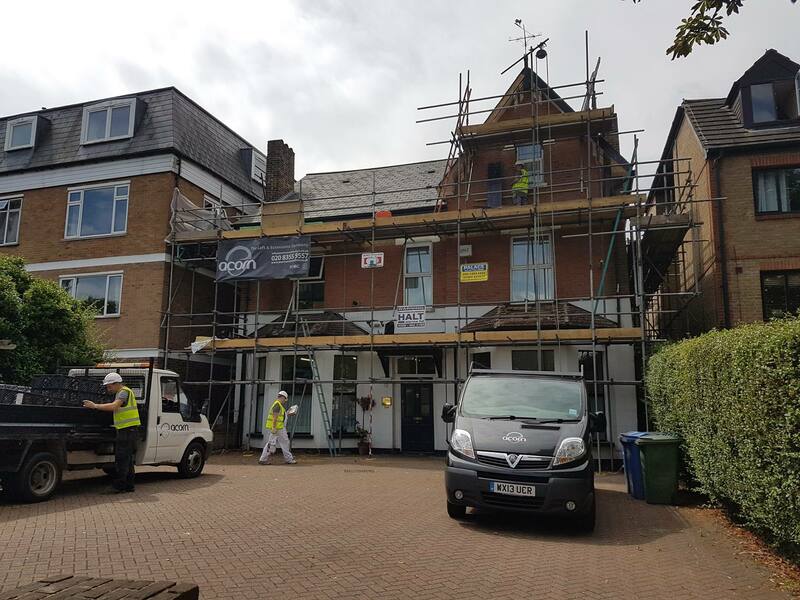 We were instructed to carry out a complete external refurbishment of this Victorian building. The work included some structural work to manage some minor bowing of the external walls. We are now the clinics go to company for ongoing maintenance issues.